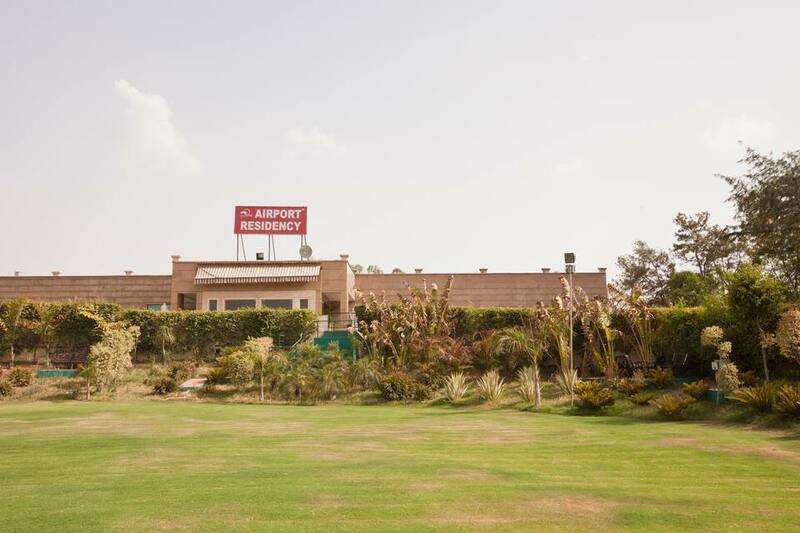 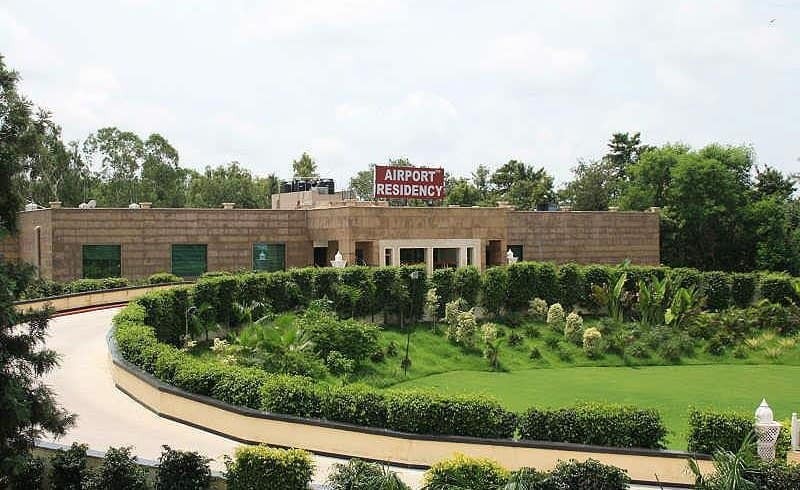 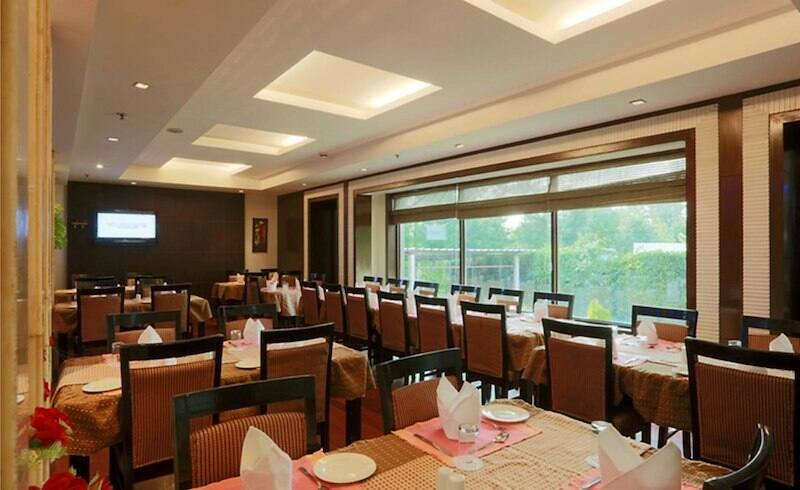 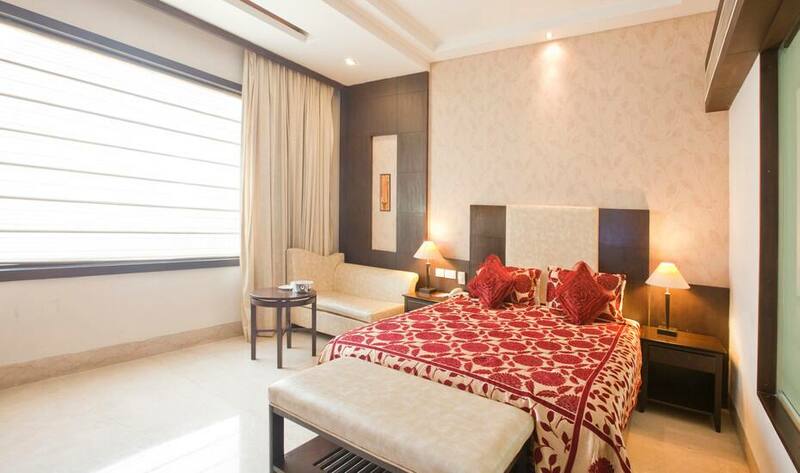 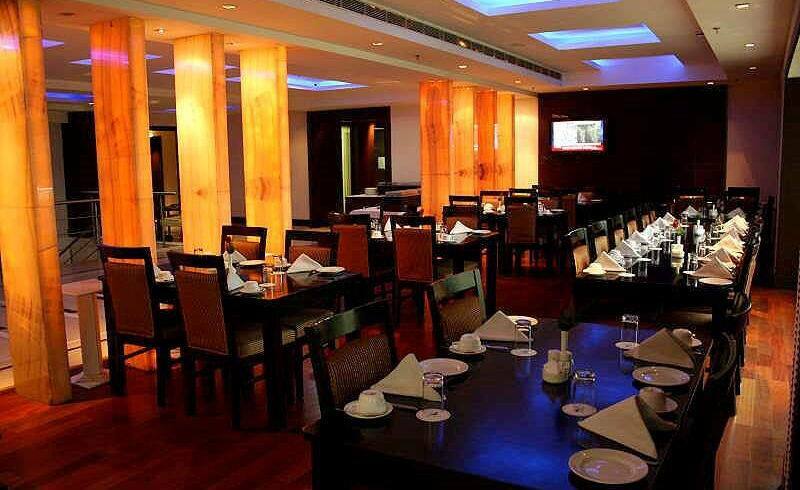 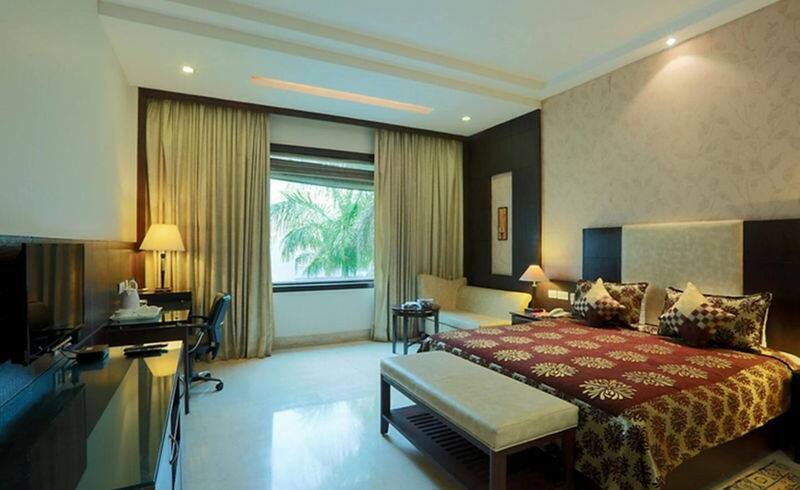 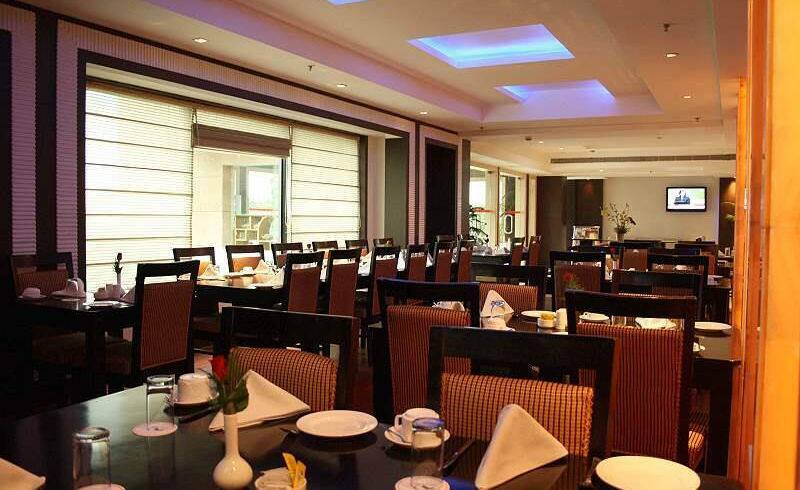 Strategically located close to the airport, this 3 Star hotel is set amidst 3.5 acre of lush green land space. 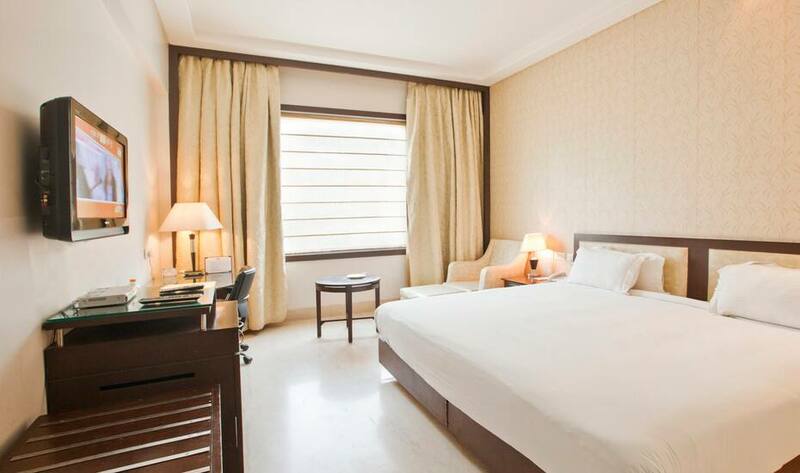 There are 32 guest rooms, including 14 luxury rooms and 18 deluxe rooms. 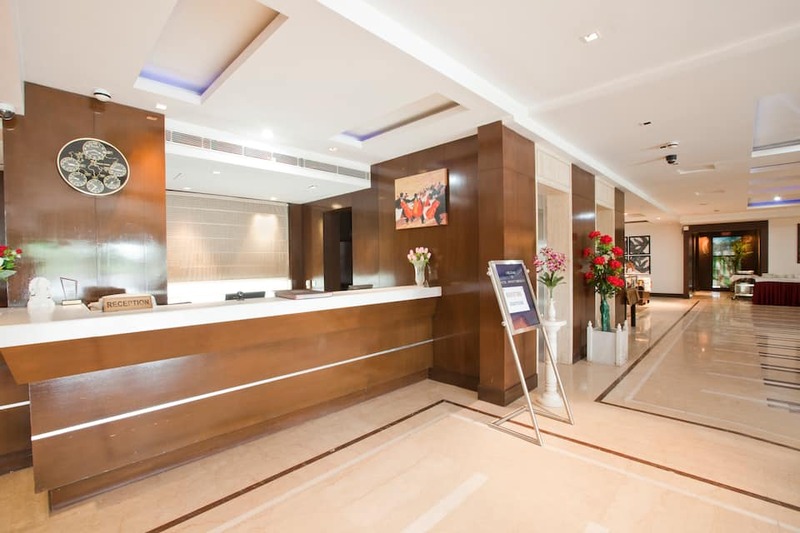 Guests can also avail the business-related facilities available in the business center and wireless connectivity in the high-speed Internet Cafe. 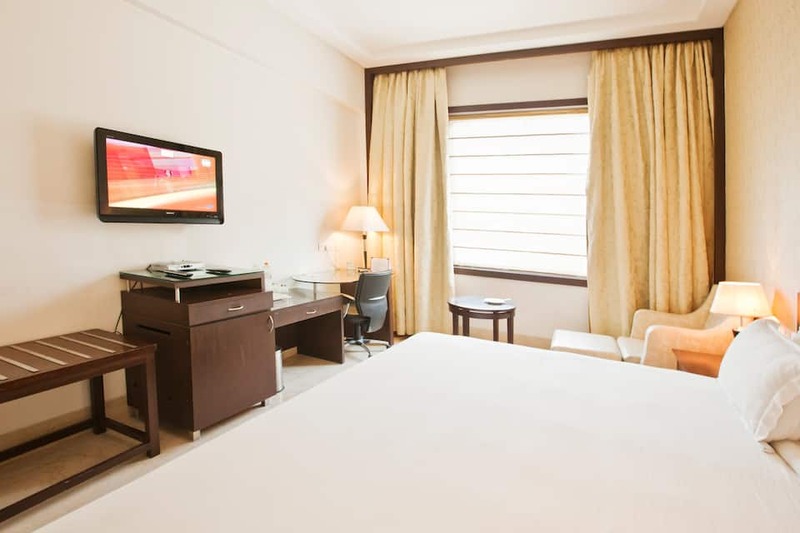 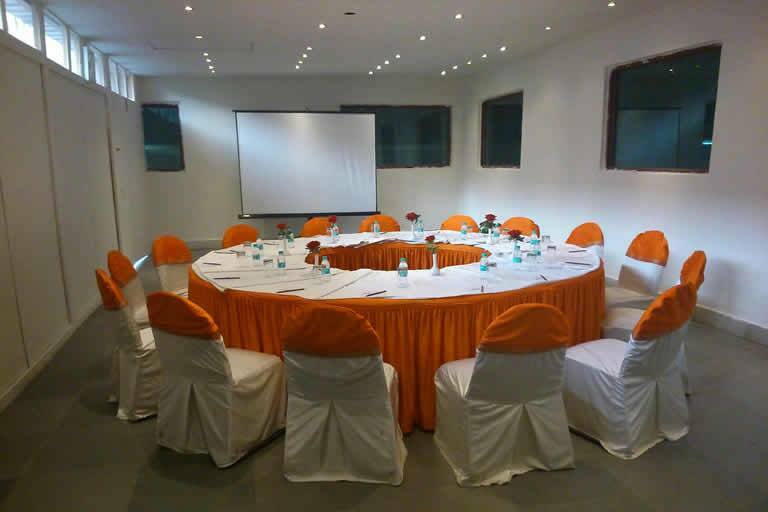 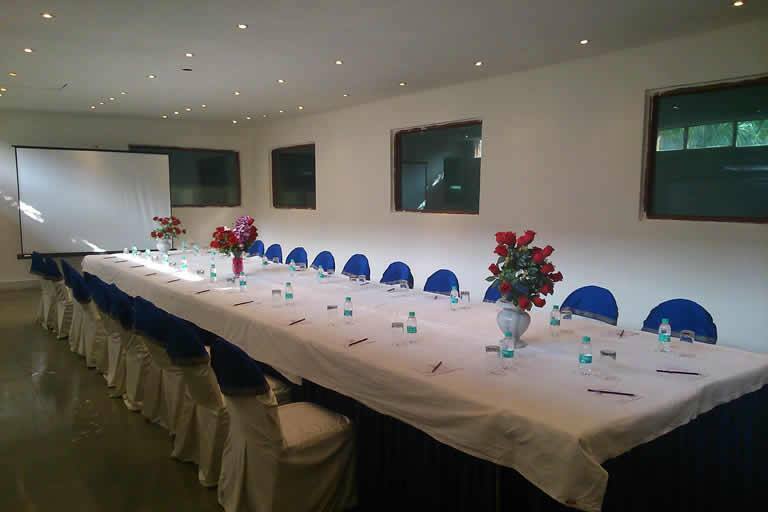 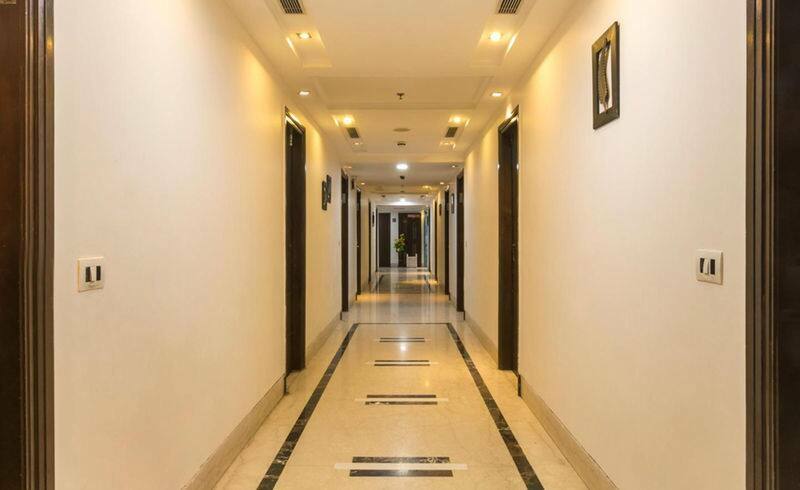 The hotel also offers travel assistance and arranges pickups from railway, bus and airport on demand, and local site-seeing and guide arrangement.